Top 3 Google Ads updates in November - you should definitely know these ones! In the fast-changing industry of digital marketing, it is crucial to stay up to date with all the new updates. As times are changing, so is Google! So to be ahead of your competitors, let’s take a look at what were the main updates for Google Ads in November. PS: you surely don’t want to miss out on the number 3. This is something that can change the way we analyze the success of different keywords. 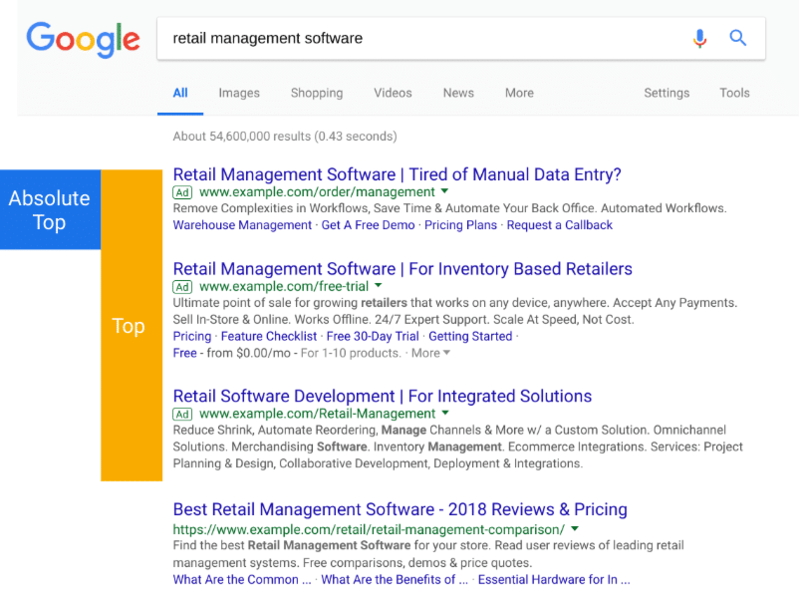 It’s always important to know where your ads appear on the search results page, as this can give you more insight on how being at the top of page affects performance. The common misperception is that the avg. pos shows the position of your ad in the search results. Actually, the avg. pos metric reflects the order that your ad appears versus the other ads in the ad auction. Sometimes Google search results contain very few ads and sometimes none at all, so if your avg. pos metric shows “3” then your ad might sometimes actually be in the second page of the search results! When you have a keyword that is performing really well you should make sure that your ads are appearing in the top position most of the time! Now that we have these new metrics, you can be more certain of where exactly your ads appear. Not many people are aware of this, but since July you can now pull your data really easily from Google Ads interface to Google sheets and create custom-made reports. Before November you had to update the sheets yourself if you wanted fresh data, but now the reports are updated automatically and you can schedule the updates to be how often you want. There are many tools that allow you to create reports and pull data from the interface so it was about time that Google rolled out with its own solution. We haven’t found any use for the add-on ourselves just yet as we have our own reporting tools that we have used for a long time and have worked great for us. However, we do imagine it may be quite useful for marketers who don’t pay for any extra tools themselves. Do you know the feeling of seeing the same Ad on YouTube for at least a thousand times? Nothing ever changes and nothing motivates you to click to learn more. The whole point of digital marketing is that you can be very specific and cater your ads to a specific audience instead of TV commercials where everyone sees basically the same advertisements all the time. 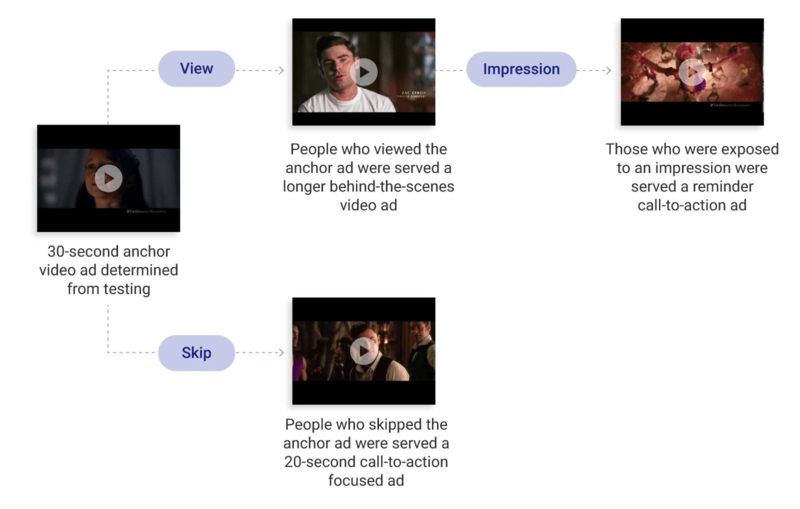 Well now you can really get creative with your video ads as YouTube’s video ad sequencing feature that was first introduced earlier this year is now available globally! The video ad sequencing feature lets you tell your brand story over a series of ads set in a specific order or showcase your product’s message across multiple pieces of content. The ability to sequence your messages can be a game-changer for garnering attention. You can pivot, you can react, and you can take consumers down a different path depending on which ads are working for them. For instance, you could start with a fifteen-second TrueView ad to build awareness, continue with another longer spot that communicates product attributes, then follow with a six-second bumper ad to stay top-of-mind and drive to purchase. These were the top 3 updates in Google Ads in November! We are very excited to see what comes next in the fast-changing world of digital marketing. What update is the most useful for you and why?